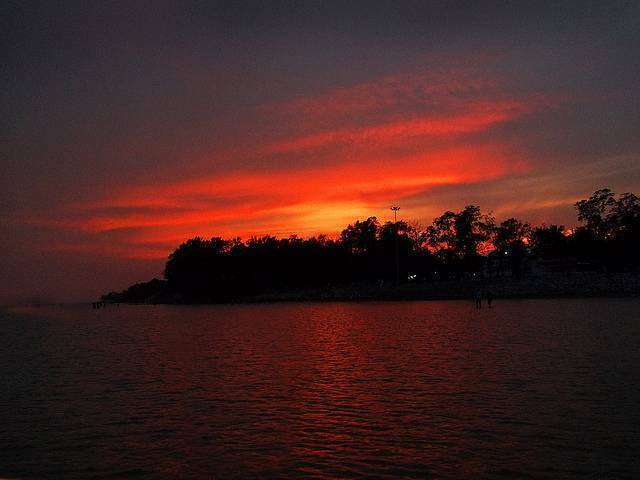 Chandipur is about 220 kms from Puri and is about 16 kms of Balasore. The beach is one of Odisha's most beautiful beaches and the sea water recedes up to 5 km during low tide. There are a few accommodation options in the area and is a popular location for fishing. The beach is calm, clean and peaceful and the views are mesmerizing.